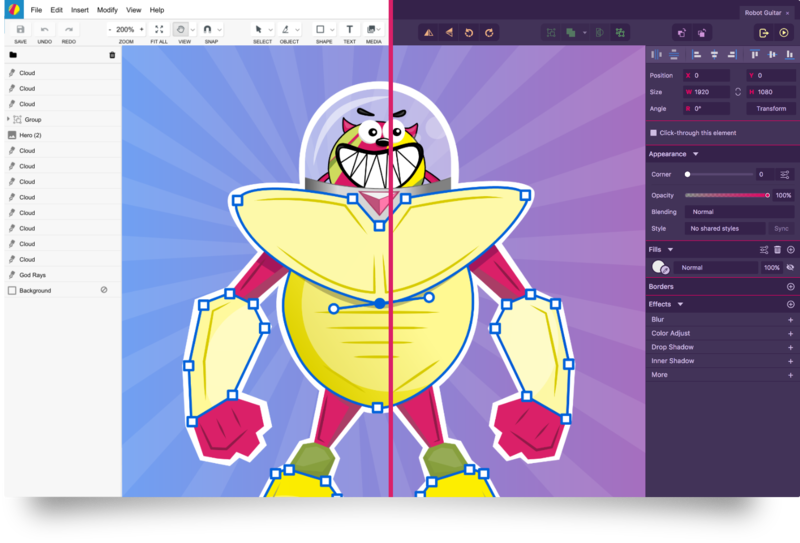 Gravit Designer is a full-featured vector tool, absolutely free, available for all platforms. Beautiful designs for everyone, by everyone. 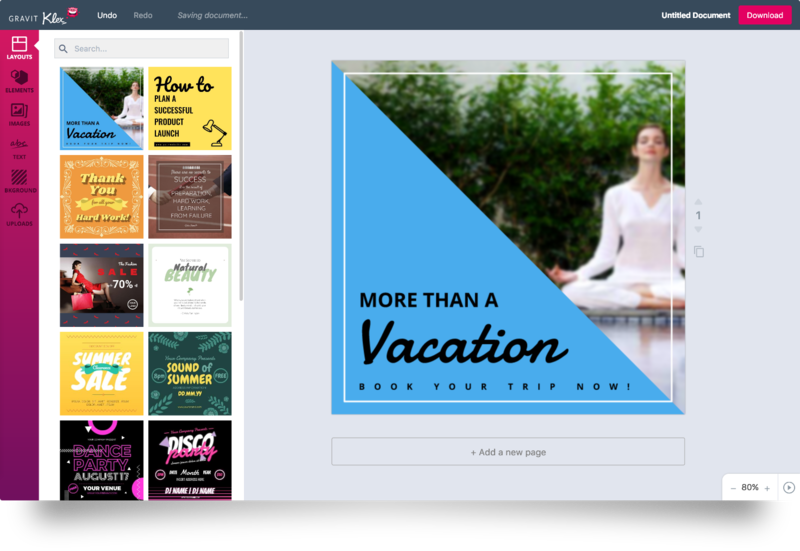 With it's many beautiful layouts, intuitive tools and brilliant effects, Klex makes it easy to create stunning and memorable designs for your business, family and friends. 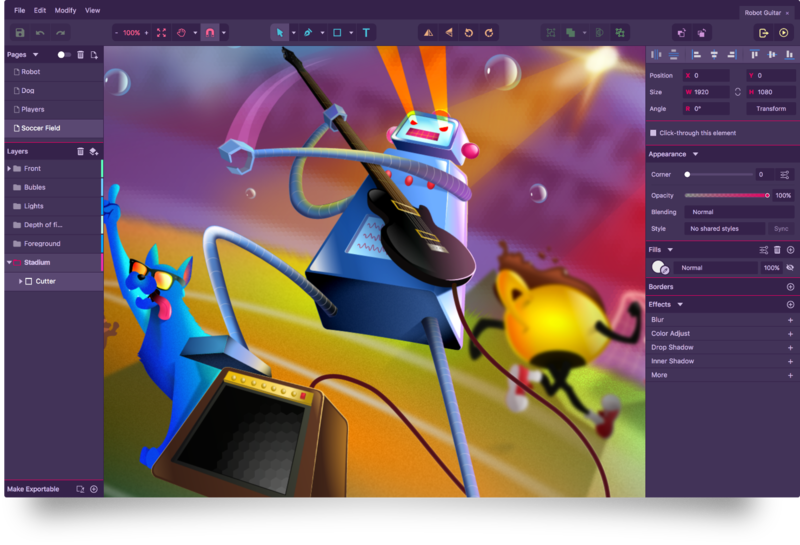 Gravit has evolved and is now even more powerful, but don't worry! You can still access all of your old files here, in the same account. Quickly create awesome graphics and share them with the world. One account, one workspace and two awesome free tools.